When we're seeking to have our fortune read, we often have many choices of method. 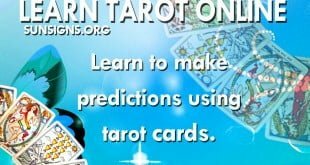 A deck of Tarot isn't like any other deck of cards. Tarot cards were originally part of a set of playing cards originating throughout Europe in the 1400's. 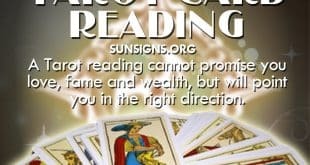 Anyone who is anyone has heard of the Three-Card Spread, detailing the past, present, and future. 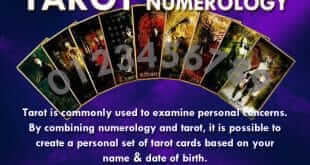 When tarot and numerology are combined you gain a reading with deep insight into the personality of the individual. 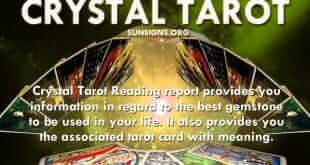 It is true that most people come to consult the tarot when they are in desperate situations.